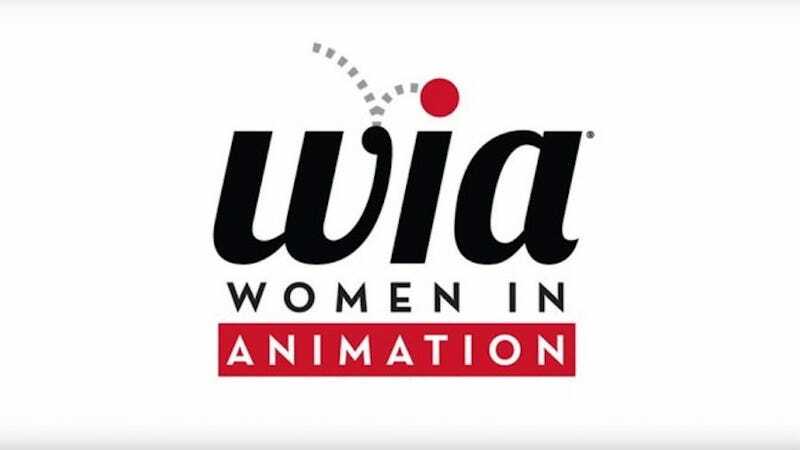 The first Women in Animation World Summit will be held this year in June at the Annecy International Animation Festival. Sexism and lack of diversity is still a persistent problem in animation industries. Last year the Hollywood Reporter dedicated an issue to the future of animation but only included white men. Last year Adult Swim also came under fire for not hiring enough women creators. In an Annecy report from 2015, it was reported that “in the past 15 years, there have only been two solo woman directors of U.S. produced animated features —Jennifer Yuh Nelson for “Kung Fu Panda 2” (2011) and Jun Falkenstein for “The Tigger Movie” (2000).” Additionally, it was found that men make up 80% of the jobs in the industry, with the rest filled by women. How About An Animated Movie With A Female Lead Who Isn&apos;t A Princess?